Online shopping is my fave. Browsing without the effort of actually leaving my sofa (and often seeing the full range available that may not be held in store). Not on the High Street is definitely a go to for personalised presents or just something a bit different for that friend who has everything. It hosts over 5000 independent businesses and supports creative British talent. There is something lovely about buying a gift that you know has been hand crafted not mass produced. Sometimes though I want to touch things first, see what size they actually are, work out if the texture is what I had imagined or just try it on. 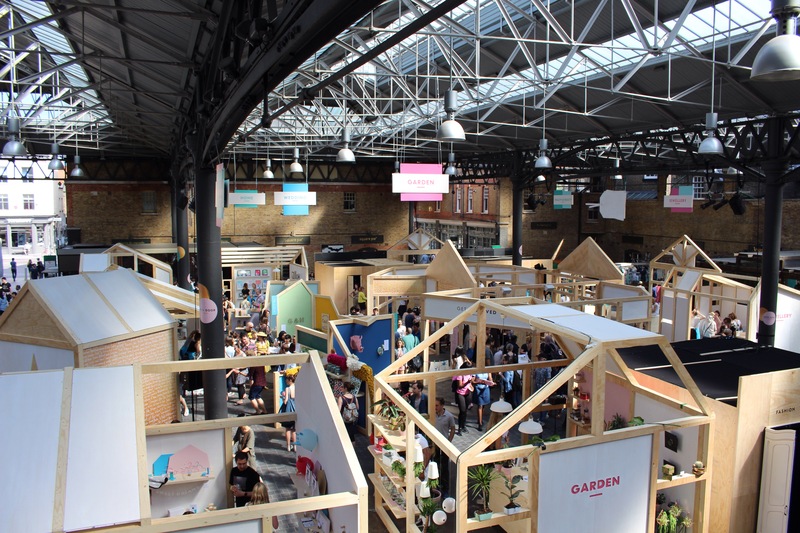 For their 10th birthday NOTHS took over an area of Old Spitalfields Market in East London for an ‘Open Door’ weekend. 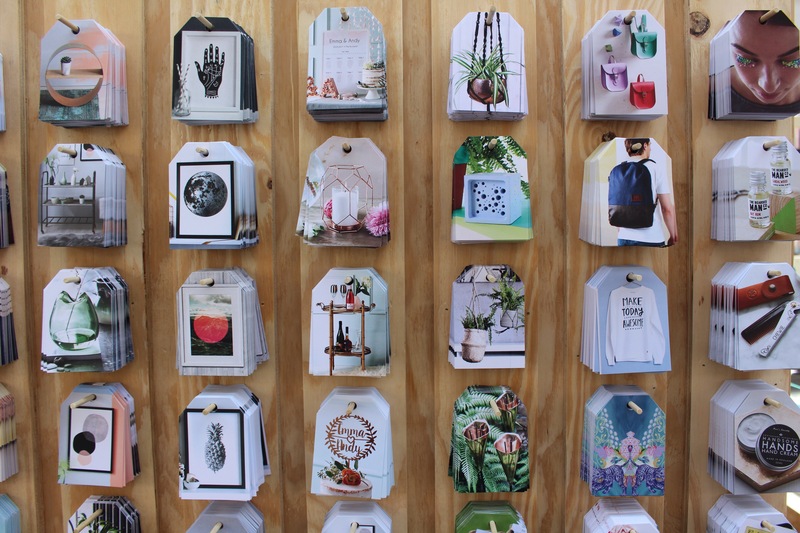 They brought a selection of around 100 of their sellers to showcase their wares. 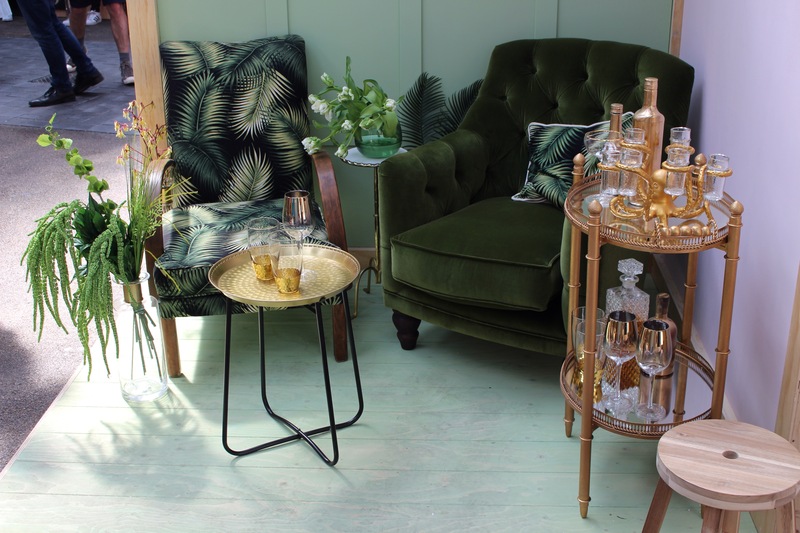 There were all kinds of dreamy interiors set up using a variety of products available online. Plus a chance to meet some of the makers. They had a variety of workshops running over the three days from pom pom making to calligraphy which had to be booked online in advance. Something a bit different were the ‘Open Door’ rooms you could walk through. We went through a wedding room set up as a church where actors clapped you up the aisle and under a floral arch, truly bizarre! Others included a catwalk, a disco and a ball pit! It wasn’t the shopping experience that I had imagined, more like a giant interactive advert for NOTHS, but it did give me a prod again to support small businesses and shop local.